Heading to Mobile World Congress and feeling a little lost? Check out the highlights of our mobile trends webinar to make sure you’re up to date! 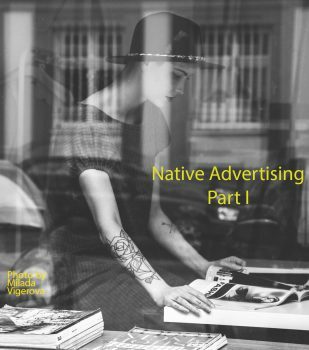 Get illustrated examples to help really understand native advertising! 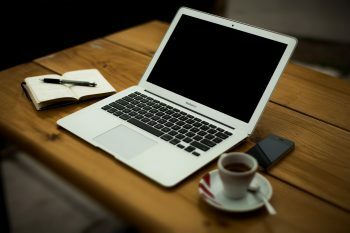 Learn about sponsored content, advertorials and product placement.